Think you know your state’s voting rules? Better check again before heading to the polls. 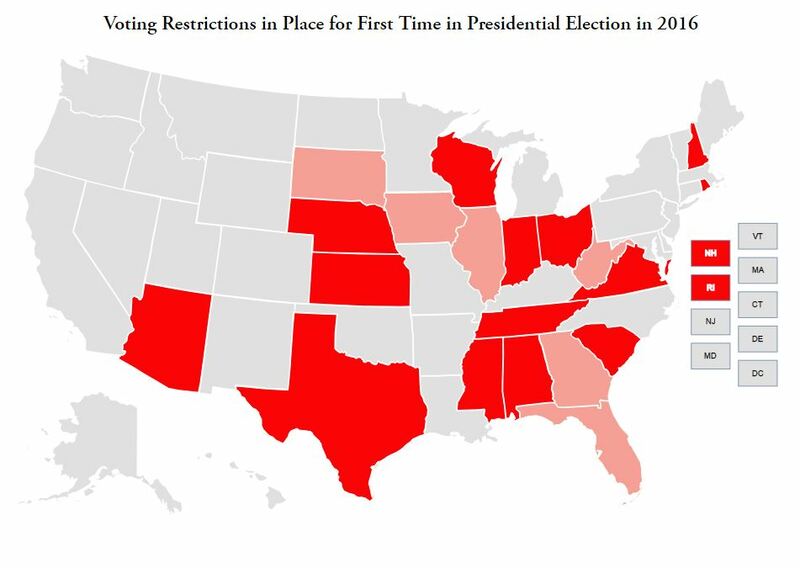 Depending on the state you live in, those rules may have gotten a good deal more restrictive since the last time you voted. Prev VIDEO: How Accurate Are Election Polls? (with Lesson Plan) Next VIDEO: Wait, Why Do We Vote on Tuesday?